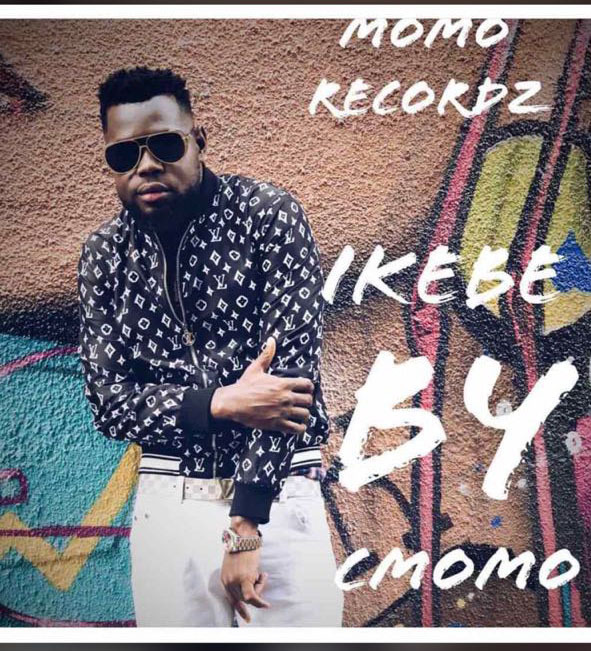 Versatile South African based Nigerian artiste/ music producer CMOMO is set to drop yet another banger titled IKEBE. A song that has become number 1 club banging song in south Africa whenever he performs on stage. this time he decided to put it out on music platforms after shooting a video for it. he calls it a double attack strategy. CMOMO is known for his boogie down video which he dropped in 2016 and went back to school to further his production and sound engineering studies. He recently dropped a street surviving type of hip hop song titled LET ME which has gained lots of grounds in South Africa and also topping play list on South African top radio stations. CMOMO is arguably one of the most celebrated Nigeria in South Africa because of the amount of shows he attends and performs in a foreign land. He is an Ableton certified producer and runs one of the biggest production studios in south Africa Johannesburg. Ikebe was produced by Cmomo at the prestigious MOMO PRODUCTION STUDIOS in Johannesburg south africa.